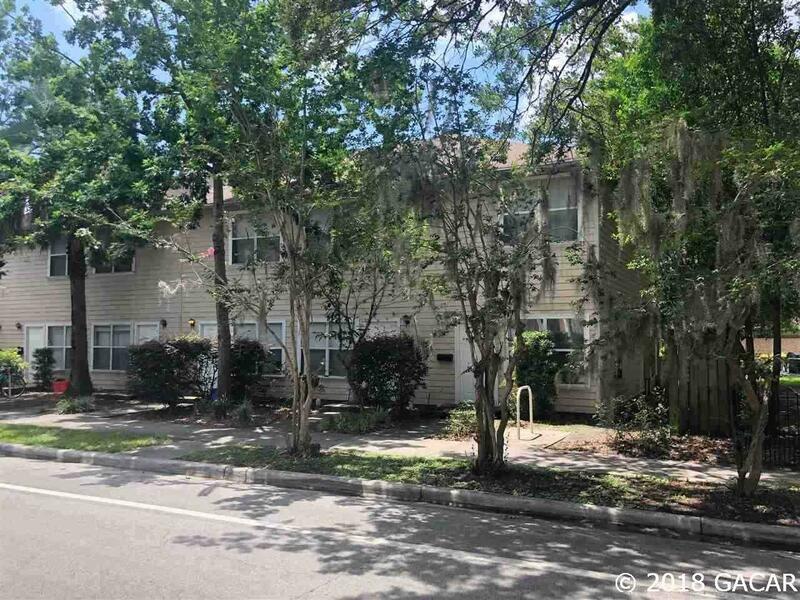 Excellent investment opportunity located in the University Place neighborhood between the University of Florida and downtown Gainesville. 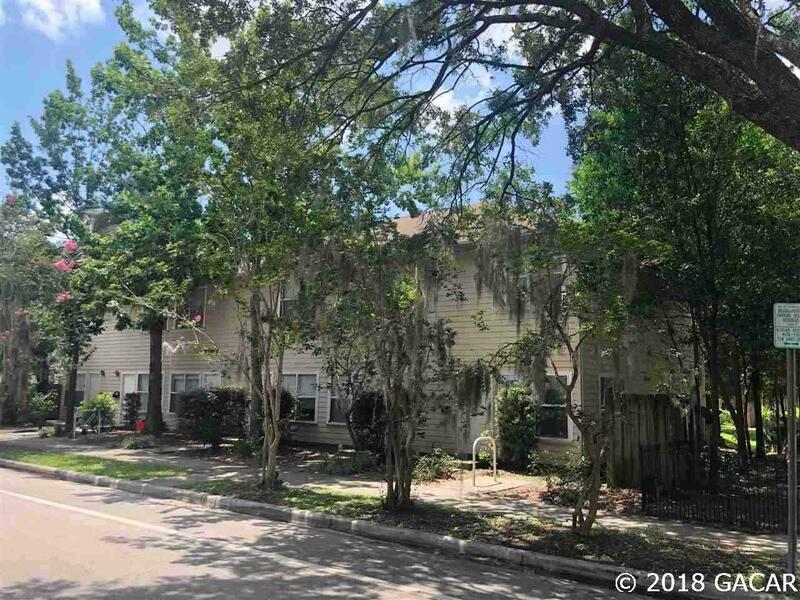 This parcel has future zoning of Urban Mixed Use 2 and is designed to encourage redevelopment of the urban core next to the University of Florida with the idea of attracting companies in the technology and life sciences industries to the area. 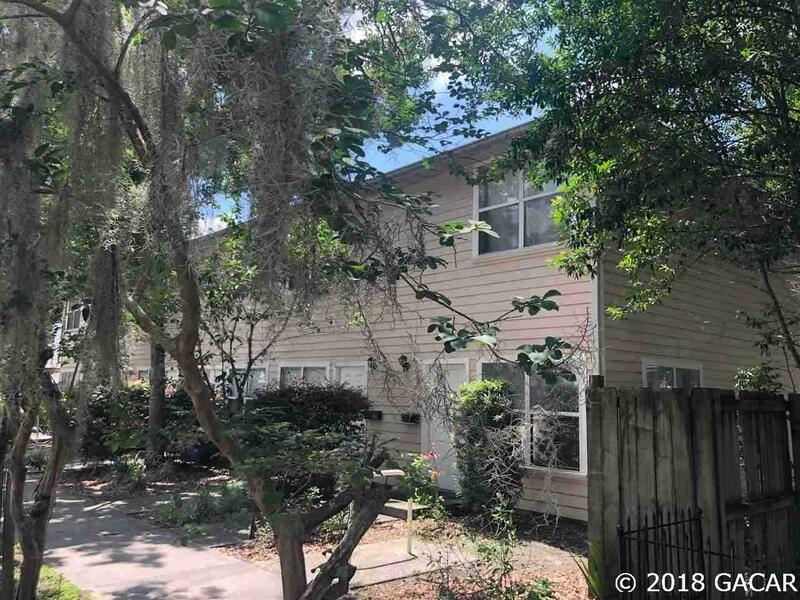 Within walking distance of the urban research park Innovation Square, this property is three blocks to the #1 university in the country for technology spin off- The University of Florida. Nearby uses include research labs, libraries, faculty buildings, classroom space and housing. 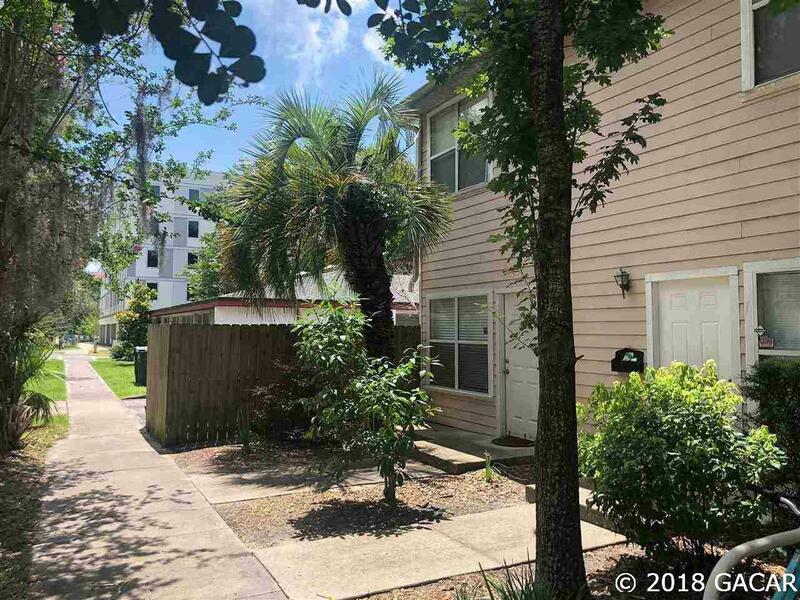 The current use of the property is a multi-family, single building built in 2000 of 6 townhouse units of 2 bedrooms and 2.5 bathrooms each. This building generates a strong income stream of $99,000 annually with 100% occupancy through the end of July 2019. Annual expenses include $12,708 in property taxes, $2,800 in property insurance, $1,500 in lawn maintenance, $1,080 in pest control, $3,600 in GRU Ethernet service. There are 2 parking spots per unit and the entire property is .29 of an acre. Please do not disturb tenants. Showings by appointment only and to qualified buyers.